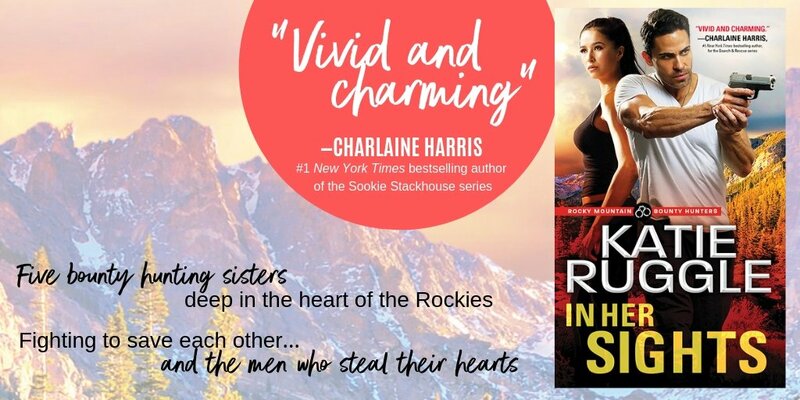 IN HER SIGHTS, the first book in the Rocky Mountain Bounty Hunters Series, is available now! Pick up your copy of IN HER SIGHTS today! Or you can get your very own personalized signed copy from Content Bookstore!